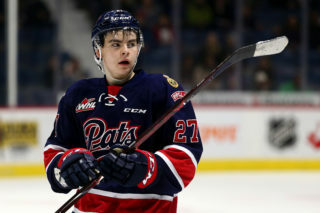 Regina Pats goaltender Max Paddock is ranked 30th among North American goaltenders by the NHL’s Central Scouting Service for the 2019 NHL Entry Draft. 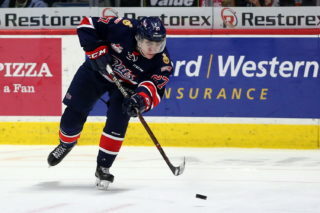 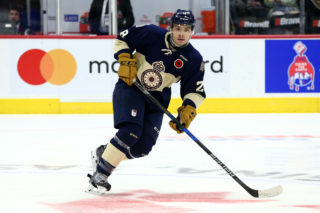 The 18-year-old is in his second year of eligibility for the NHL Draft and attended training camp with the San Jose Sharks in the fall of 2018. 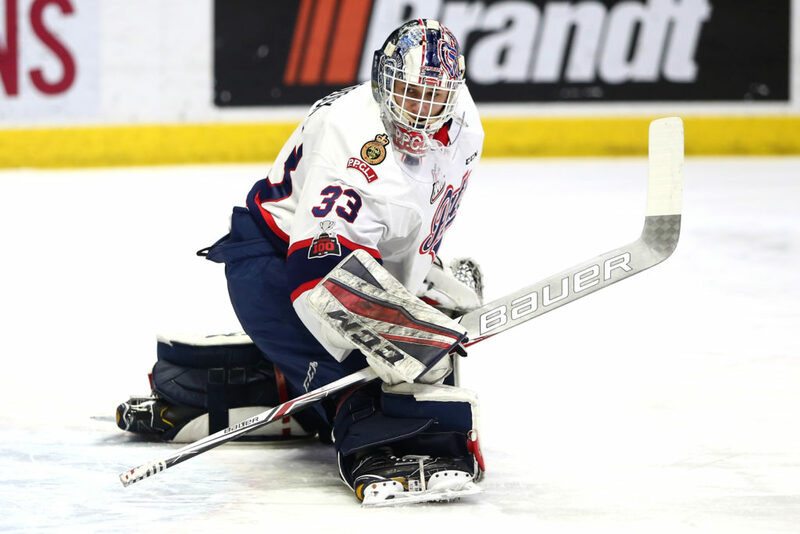 Paddock appeared in 47 games in 2018-19, putting up a 3.47 goals against average and an .896 save percentage to go along with his first two shutouts of his WHL career. 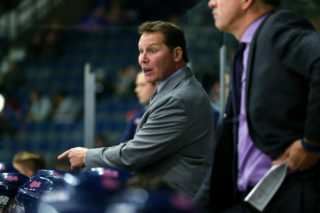 In the second half of the season, Paddock went 5-12-0-1 with a 3.01 goals against and a .913 save percentage. 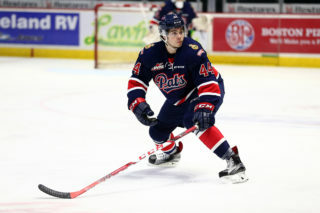 The product of Brandon, Manitoba was drafted in the 10th round of the 2015 WHL Bantam Draft and is entering his 19-year-old season.